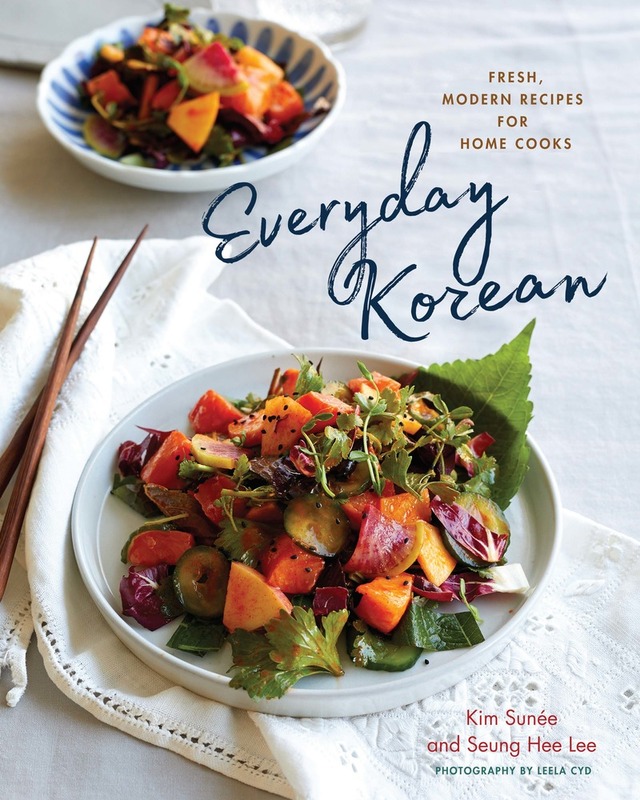 Kim Sunée is a bestselling author and former food editor. She has been featured in The New York Times, The Wall Street Journal, Food & Wine, People Magazine, ELLE, and Glamour and is the author of Trail of Crumbs and A Mouthful of Stars. She lives in Anchorage, AK. Seung Hee Lee is a writer and teacher with a PhD in Human Nutrition. Born and raised in Korea, she has studied traditional Korean Royal Court cuisine. She teaches cooking classes in Atlanta, Georgia where she is an epidemiologist at the CDC.